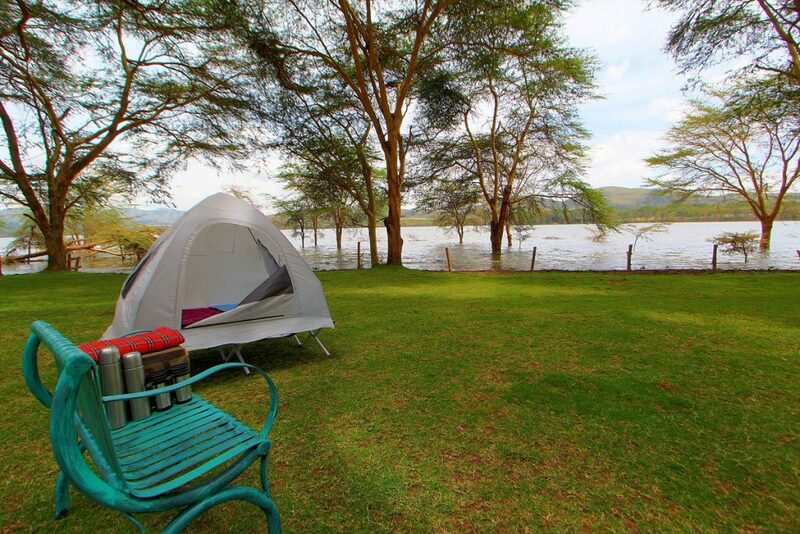 We accept Bookings for the 3 Days for Amboseli national park at any given time of the season. 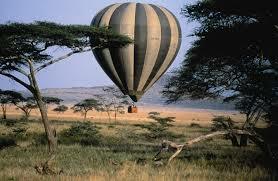 This Kenya Safari will be at Amboseli National Park which is Kenya’s international biosphere reserve. Amboseli in Masai language means “place of water”. The park has an endless supply of water which is filtered through thousands of meters of volcanic rock from mount Kilimanjaro. 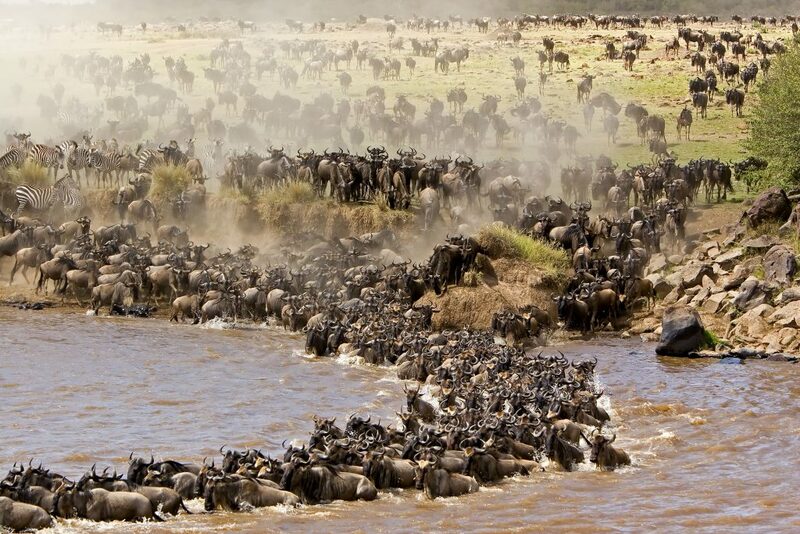 Vast herds of elephant, zebra, wildebeest, giraffe, impala and leopards are the main attraction. Mount Kilimanjaro forms the backdrop of this game sanctuary. 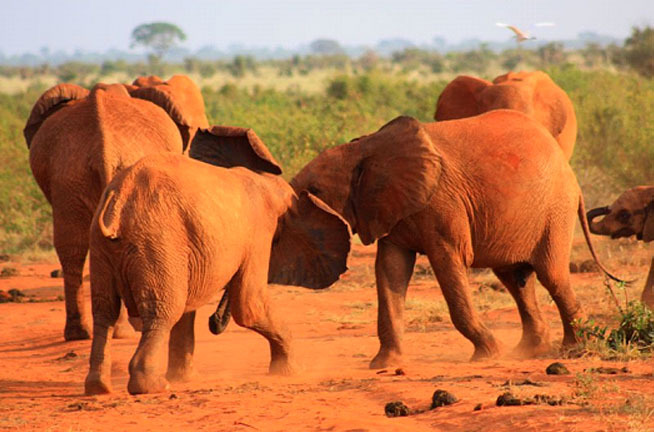 The elephants in Amboseli are a Marvelous sight to behold. 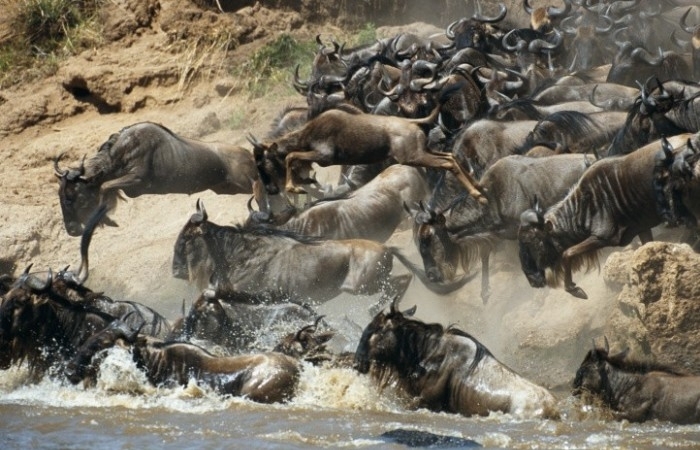 Below is the 3 Days Amboseli Safari itinerary. After breakfast, we will pick you from your hotel at -0800hrs.Thereafter depart for Amboseli National Park arriving in time for lunch at the lodge. Freshen up before an introductory late afternoon game drive app 1600hrs in the Park with a perfect view of Africa’s highest mountain, Kilimanjaro in the backdrop.Amboseli National Park provides the classic Hollywood image of Africa. 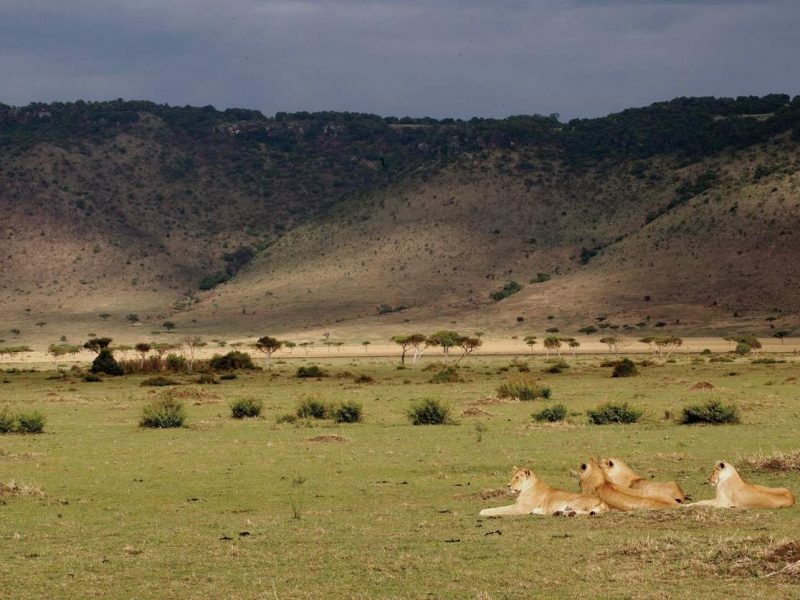 Set in rolling savannah scenery it is dwarfed by the presence of the pink-tinged, snow-capped peak of Mount Kilimanjaro which, at 5,896 meters, is the highest free-standing mountain in the world and topped by one fifth of all the ice in Africa. Against this magnificent backdrop roam vast herds of elephant accompanied by a kaleidoscope of other fabulous beasts -lion, buffalo, cheetah, giraffe, baboon, gazelle hippo and wildebeest to name but a few. There are also over 400 species of birds, all manner of reptilian, flora and fauna and some of the most soul-searing views in Africa. After breakfast at app 0630hrs, proceed for an early morning pre-breakfast game drive. This is considered a great time to view game when the animals are ready for a kill to start the day. Return to the camp for breakfast.. Lunch will be followed by a late afternoon 1630 hrs game drive where plains game namely zebra, wildebeest, giraffe and various antelopes can be seen. You will look out for the peak of Kilimanjaro which may be seen during clear weather from the camp, anywhere in the park or from the Observation hill. 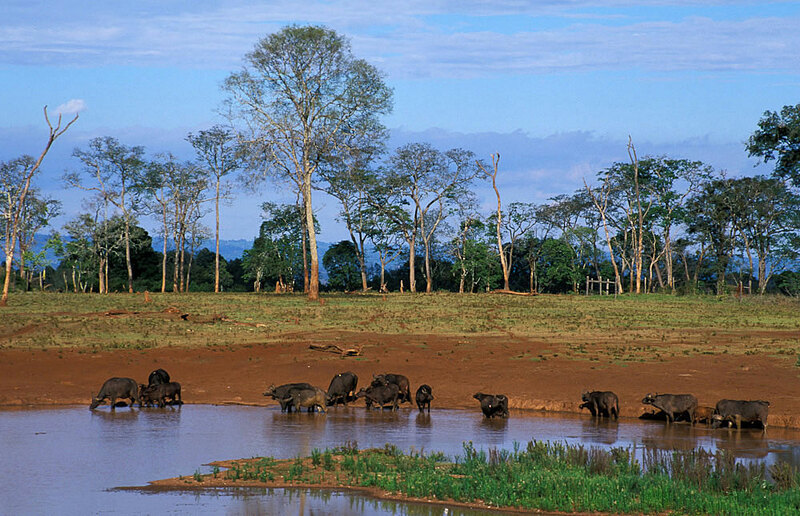 Large herds of elephants and hippo can be seen bathing in the swamp grounds whose waters source is Mt. Kilimanjaro. 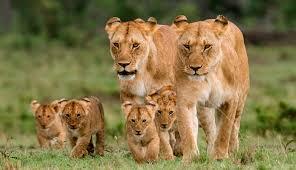 Hyenas laughing, lions growling, buffaloes blindly grazing in the fields and other species of wildlife and birds. Dinner and overnight at Kimana Camp or similar. An early morning breakfast then depart Amboseli with game drive en route back to Nairobi or place of your choice. You can extent your holiday to Mombasa or Zanzibar. 2. With a minimum number of 04 participants, our safari departure is guaranteed and therefore we don’t wait until our safari vehicle is full.